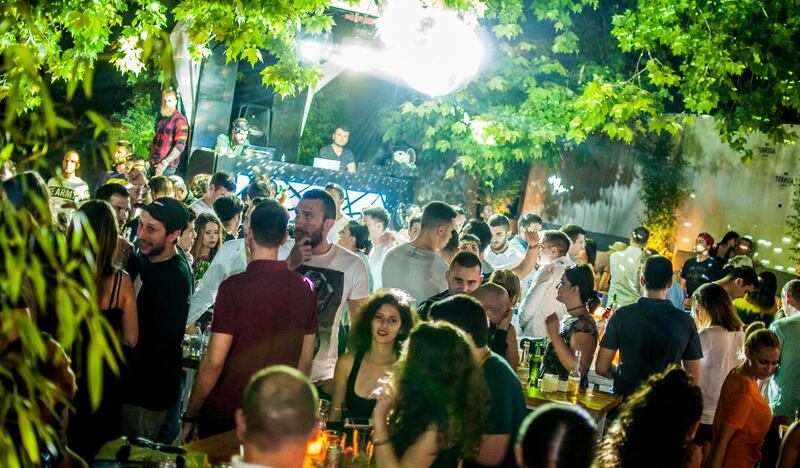 Thursdays are always cheerful in Belgrade’s nightlife. Terassa is a mix of a club and a lounge bar, located in the heart of the downtown of Belgrade. Amazing view will leave you breathless, as well as beautiful model guys and girls that attend weekend parties. 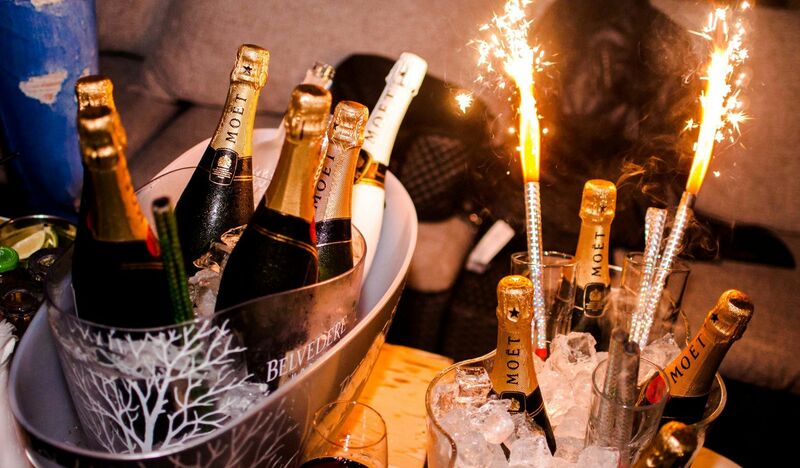 R’n’B party called “Thursday’s Delight” is one of the most popular parties in Belgrade. Let DJ BYP_ & DJ ФAKE CASUAL bring best tracks of summer 2016.! Why clubs in Belgrade are so popular? Check it tonight!